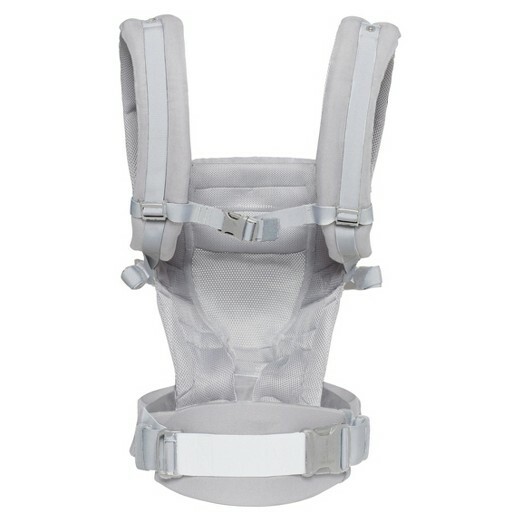 Adapt 3 position Carrier – Cool Air in Pearl Grey features a breathable 3D Mesh Front Panel. 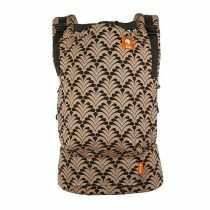 ✓ Fabric: Fine Durable Weave Cotton–with 3 D mesh for breathability in the front panel. Easy. Adjustable. From day one. No Infant Insert required. 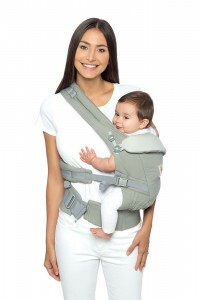 The NEW 3-Position Ergobaby Adapt Carrier. 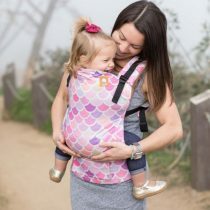 An Ergobaby Carrier that does not require an Infant Insert! 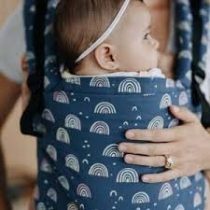 The secret lies in the finely tuned adjustable seat support with 3 easy to adjust sizes to suit the size and stage of your baby. 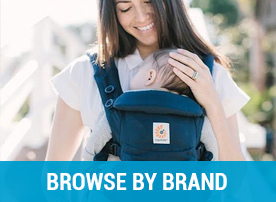 Offering personalised comfort for you and your baby. 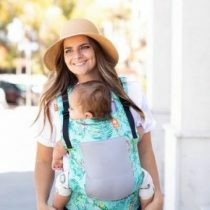 No Infant Insert Required: The Ergobaby Adapt Carrier delivers the same ergonomics for baby and parent Ergobaby is renowned for, without the need for an Infant Insert for newborns. 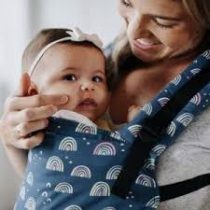 The unique features of the Adapt Carrier allow the baby to be held in the correct M-shape position at all ages and stages, by using an integrated head and neck support as well as an extra adjustable seat base. 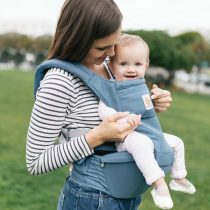 New comfort features for parents: Added lumbar support, the option to cross the shoulder straps and ability to adjust all the straps at the front of the carrier, make this carrier comfortable and offers more fitting options for parents of all sizes. 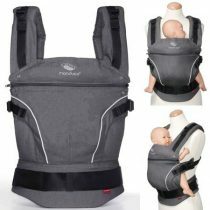 3 carry positions: Just like the original Ergobaby Carrier the Adapt offers three carry positions, front inward, hip and back. 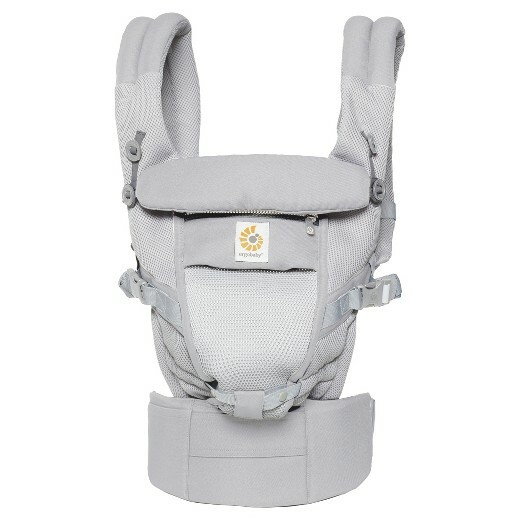 The Adapt Carrier features integrated head and neck support which folds inside to provide the cushioned comfort essential for babys transition from womb to world. 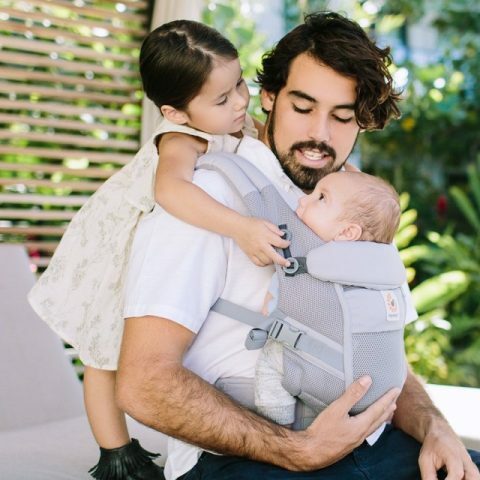 With one simple adjustment, the deep ergonomic seat graduates through three settings, ensuring your baby is supported in the recommended hip-healthy leg position at every growth stage. 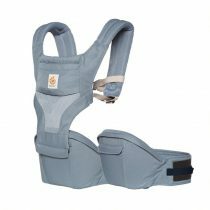 Wearers will love the new waistband with double adjustment and extra lumbar support for long-wearing comfort. 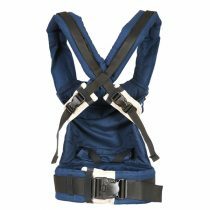 The Adapt Carrier also features padded shoulder straps with easy-to-reach adjustability and the option to criss-cross. 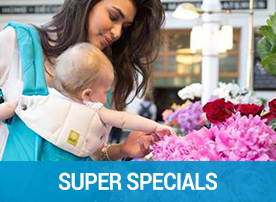 Enjoy your babys journey from newborn to toddler with the NEW Ergobaby Adapt Carrier, the complete integrated solution. The New Ergobaby Adapt in Pearl Grey – adapts to each baby’s stage from newborn to toddler without the need for an infant insert. 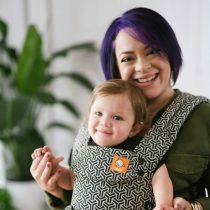 No Infant Insert Required for Newborns: The Ergobaby Adapt Carrier delivers the same quality ergonomics for best support positioning for both the baby and the parent. 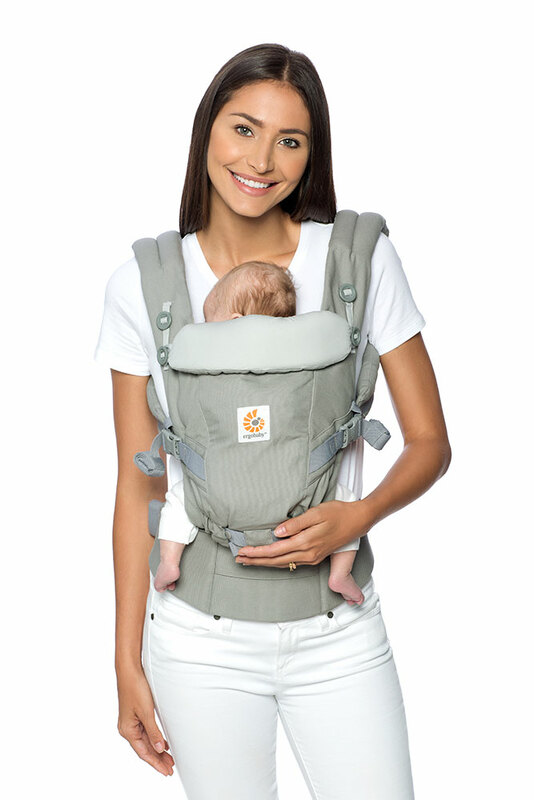 Adjusts to suit the age – Integrated Head and neck support and extra wide adjustable seat adjust to suit. 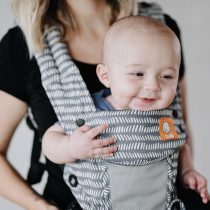 Added lumbar support, the option to cross the shoulder straps and ability to adjust all the straps at the front of the carrier, adds to the carry comfort and adjusts to suit parents of different shapes and sizes. 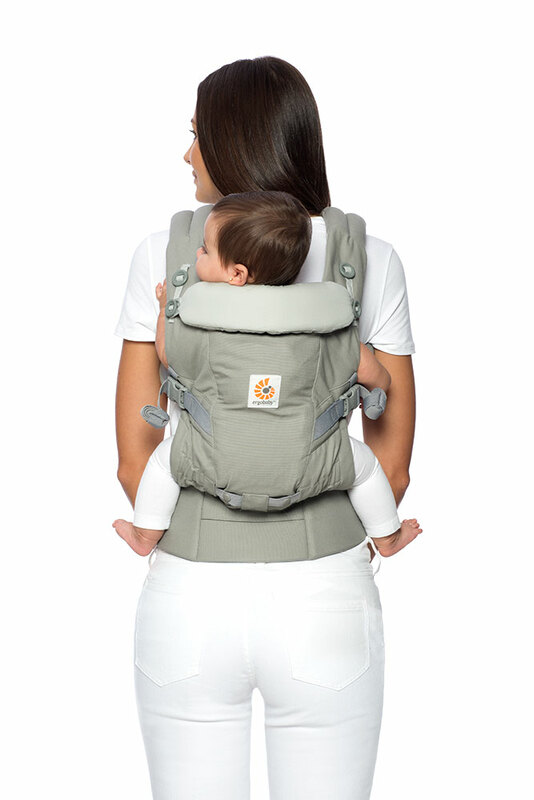 the retractable rearview mirror, which offers parents peace of mind when they are using the back carry position. 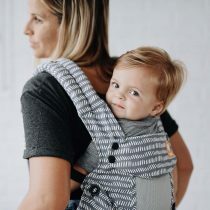 The Teething Pads (purchased in a pack of 2) can be secured around the carry straps where the baby is likely to snuggle into -these products can be easily removed for regular washing. 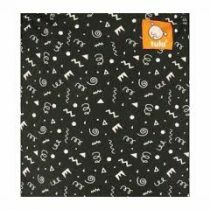 Ideal for teething babies. 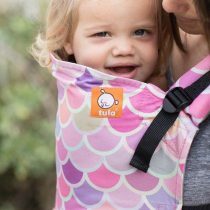 Another excellent idea!★★★★★ 5 out of 5 stars. 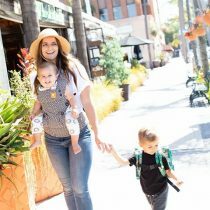 IT’S ALL ABOUT BONDING, CONNECTING AND THRIVING!!!! 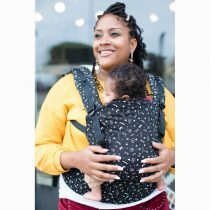 Extensive research now clearly affirms the wonderful benefits of carrying your baby – relationally,emotionally, physically, neurologically. 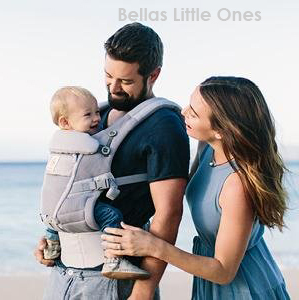 Bonding, Connecting and Thriving …Enjoy journeying with your little one. We are cheering you on! !